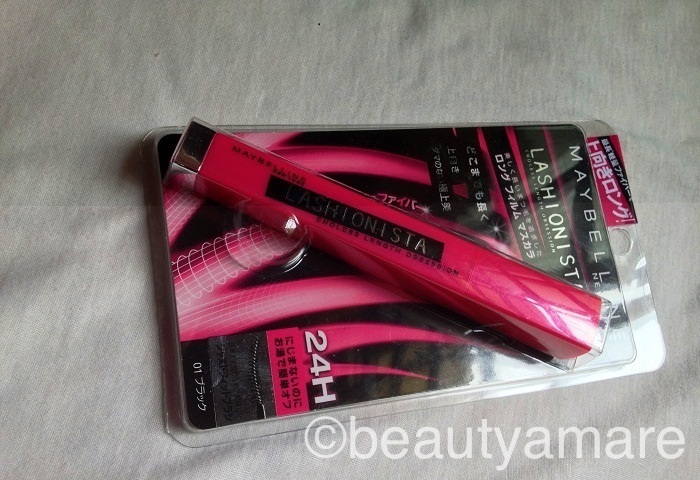 Here's the new Maybelline Lashionista created for Asian lashes that promises an endless length that goes up and stays up . It has a natural x-finity fibers, over 4mm longer than normal fibers. 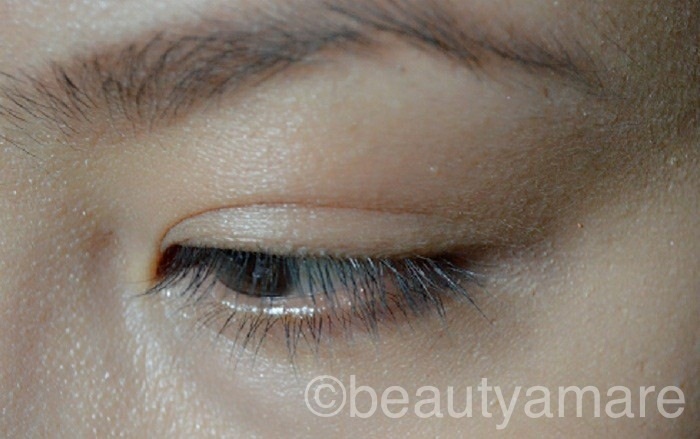 An ultra- light film coats lashes, lifts them and keeps them in place for 24 hours of wear. Although it does not give me the endless length as seen in the advertisement, it does give a beautiful long lashes I wanted.The packaging is also pretty in pink. I don't have to curl my lashes because it stays up. It’s easy to remove without excessive rubbing. Super clean to wear. It doesn’t clump even after a couple of coats. The fact that it's not waterproof. It does not give the volume that I wanted but still ok. Highly Recommended. 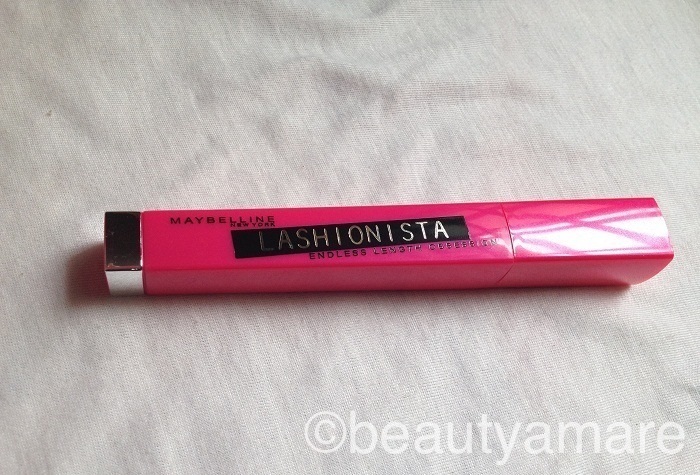 If you have natural long lashes, I still recommend you to the buy Maybelline Falsies. I hope this review helps you to decide which mascara is suitable for you. 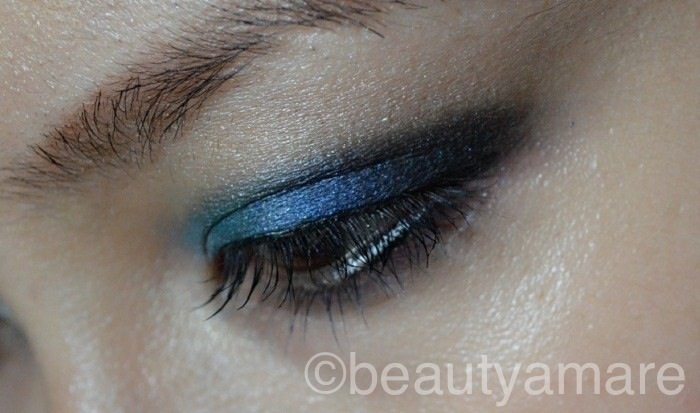 Please leave a comment if you have this, anything you can say about, or maybe you used other mascaras. Thank you Janet. i thought it was released through-out asia..Thank you for the info. too!